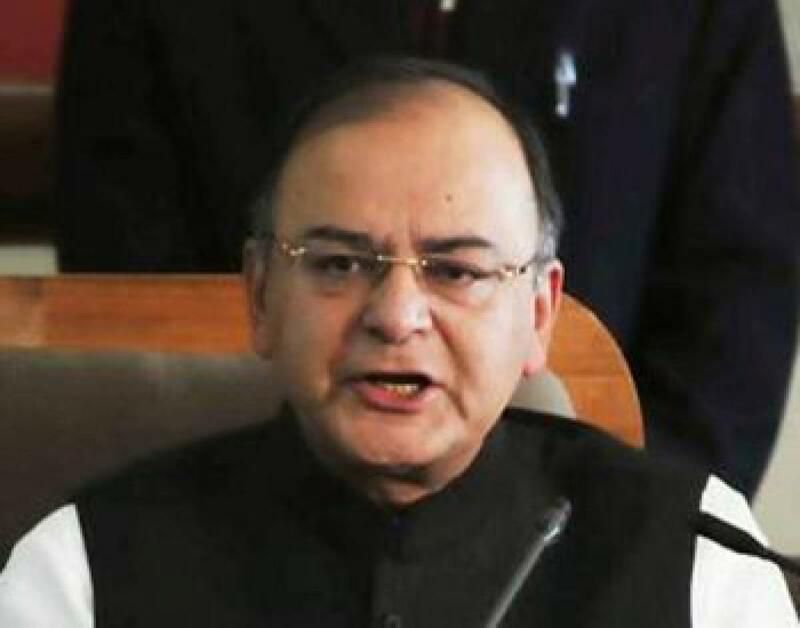 Global market turmoil an opportunity to grow: FM. Asserting that the global market turmoil was not a cause of \"worry\" for India, Finance Minister Arun Jaitley on Tuesday said the crisis should be converted into an \"opportunity\" to grow by speeding up the reforms. New Delhi: Asserting that the global market turmoil was not a cause of "worry" for India, Finance Minister Arun Jaitley on Tuesday said the crisis should be converted into an "opportunity" to grow by speeding up the reforms. Jaitley said the crude oil prices hitting lowest levels in over six years and the slump in commodity prices are expected to benefit a net importer like India. "Can we convert this into an opportunity?" he asked. Speaking at a function of Society of Indian Law Firms (SILF), the Finance Minister said the Indian economy continues to be strong and there was no cause of worry because of the global events since Tuesday. Jaitley said China was responsible for almost half of the global growth in the last few years and it was switching from manufacturing to services because the world was going down. "Their low-cost manufacturing products were not selling to that extent. They had built surplus capacity and not been able to serve. They are trying to switch from export-oriented economy to consumer-centric economy," he said. Stating that Chinese growth figures were not even close to the pessimistic projections, Jaitley said, "Suddenly, one day, you have a collapse from Japan, the West coast. All markets collapse." The Finance Minister further said the crisis presents an opportunity for India and the world was being shouldered by a powerful engine that does not seem to be running fast and it now "requires alternative engines". "That is one way of looking at it.Can we convert this into an opportunity? Now can we? Wherever we are lacking in further reforms, can we just speed them up? Can we expedite our own expenditure?" he asked. Jaitley said India is the only major economy in the world that is growing at 7-8 per cent and "everybody else is far below". "You may be able to attract more people in the world. Do we go on the back-foot as there is a dangerous situation? Let's not worry about what happened in last 24 hours," he added. Talking about services as India's "strength", Jaitley said India need not be defensive in this sector while dealing with foreign competition as the country has an advantage of trained manpower at low cost. "I virtually cannot see any segment of the service sector of the economy where India should be defensive. And that applies across the board. If we are defensive in services, then we are going to be invaded. And probably, our ability to dominate global trends is not going to be there," he said. Jaitley felt that time has come to change the mindset, adding that "global space will be available if we get out of the defensive mode" The world not only prefers products that are cheaper and of good quality, but services that do not cost so high, he observed. "It's really three things that matter - professional ethics, competence and cost. I don't see why we cannot beat the rest of the world in cost. You have a distinct cost advantage," the Finance Minister said.